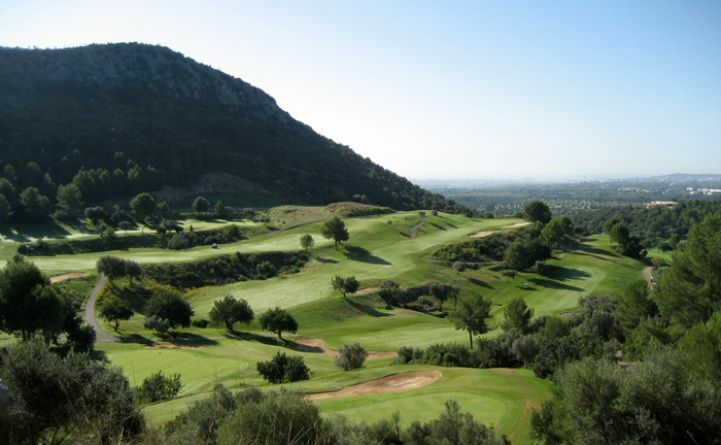 GOLF DE SON TERMES, Mallorca´s newest golf course, opened in 1998. 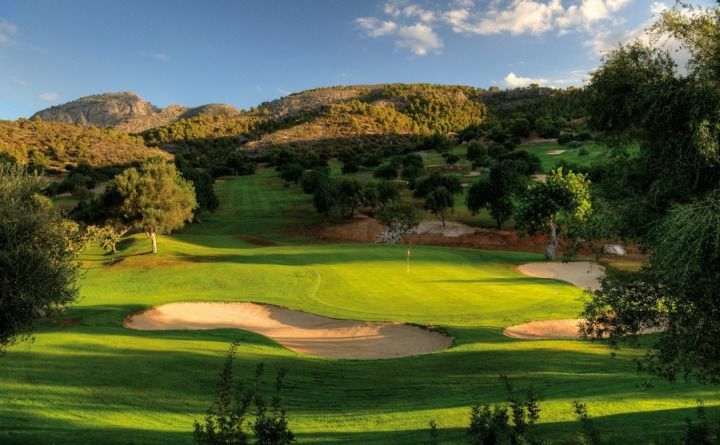 Situated only 10 kms from Palma, in the direction of Valldemosa, between S´Esglaieta and the road to Soller. 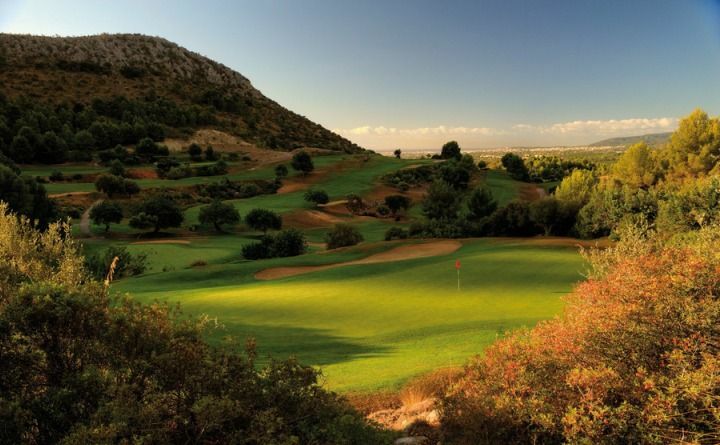 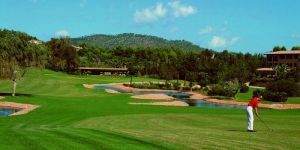 This golf course is ranked among the most ecologicals in Mallorca, Designed by the Harris group and José Rodriguez, par 71 and with superb greens. 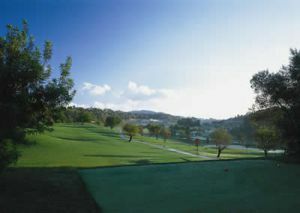 Clubhouse with locker-rooms, restaurant and bar. 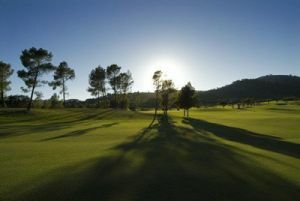 Situated only 10 kms from Palma, in the direction of Valldemosa, between S’Esglaieta and the road to Soller. 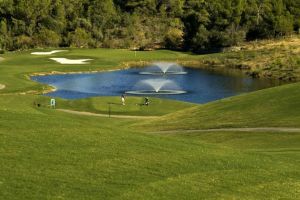 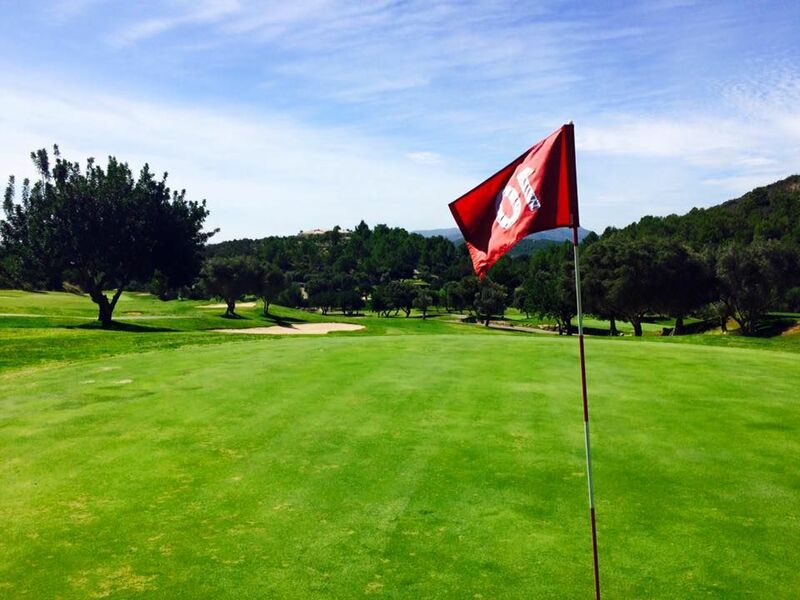 Golf De Son Termens is not yet in our pool of Golf Courses for orders.